The Air Force celebrates its 66th Anniversary on July 1st and AEROMEC was chosen to be a sponsor in this great event. 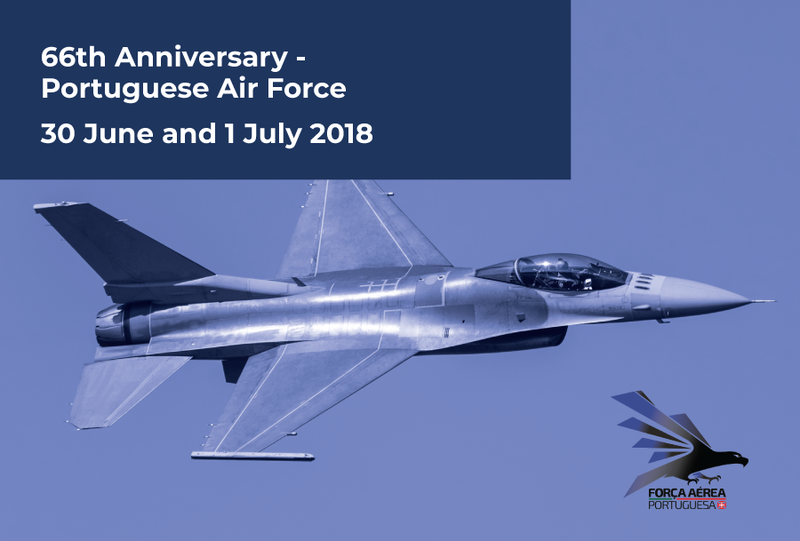 The program of the celebrations includes military ceremony, concerts of the Air Force Band and Air Festival at the Évora Aerodrome. The city will also host a static exhibition, which will include, among other means, F-16 and Alouette III aircraft. In this event, AEROMEC will promote its MRO services and partner solutions with special evidence in aviation mission equipment.